Sat., Aug. 11, 2018, 4:14 p.m.
SEATTLE – Well, that didn’t take long. Ale Kaho, the former five-star linebacker who signed with Washington last December, participated in his first practice as a member of the Alabama Crimson Tide on Saturday – just five days after Chris Petersen announced he had granted Kaho his release from UW. Kaho’s arrival in Alabama contradicts a statement from his family that football was not an immediate priority for the linebacker. Last week, Kaho had formally requested a release from his National Letter of Intent with Washington because of several family issues, one of his uncles said in an interview with the Seattle Times. Two family members, an aunt and an uncle of Kaho’s, died in July, and his parents this year have been going through a “nasty” divorce. 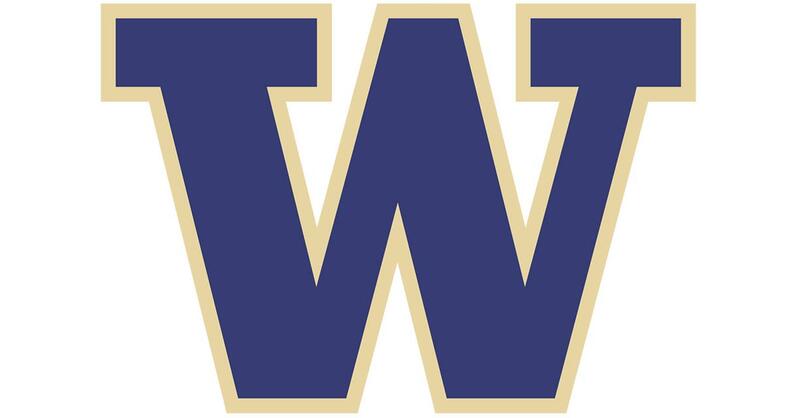 Kaho was in Seattle for about six weeks this summer – but unable to officially work out with his UW teammates because he had not been admitted into UW. The uncle claimed the family was concerned about Kaho’s personal well-being, claiming the linebacker had lost weight while in Seattle. The uncle said the family laid out the same reasoning to UW’s compliance office last week when it asked for Kaho’s release. Petersen announced Monday that he had granted Kaho his release. A social-media video from Alabama practice posted Saturday show Kaho bouncing between pads and catching a pass during one linebacker drill. Two sources with knowledge of Kaho’s recruitment told The Times that academics played a significant role in the linebacker’s abrupt departure from Seattle. Over the summer, Kaho had been trying to complete one last language course to quality for enrollment at UW, which as a one of the nation’s top public universities has strict admissions standards. Alabama coach Nick Saban echoed that reasoning on Saturday, telling reporters in Tuscaloosa that Kaho had asked for his release from UW after he wasn’t admitted in Seattle. “If a guy doesn’t get admitted to a school he’s signed to go to, then he gets an opportunity to go someplace else,” Saban said Saturday, per SaturdayDownSouth.com. “He can get a release, or he can choose to try to get eligible over time, but not be able to enroll in school. As I understand it, he was unable to get into school for academic reasons because of their institutional policies, not because of NCAA rules. He could get into school at most other institutions, so he had opportunities to go other places. He didn’t want to sit out and try to take other classes so he could go to the school he signed at. Published: Aug. 11, 2018, 4:14 p.m.